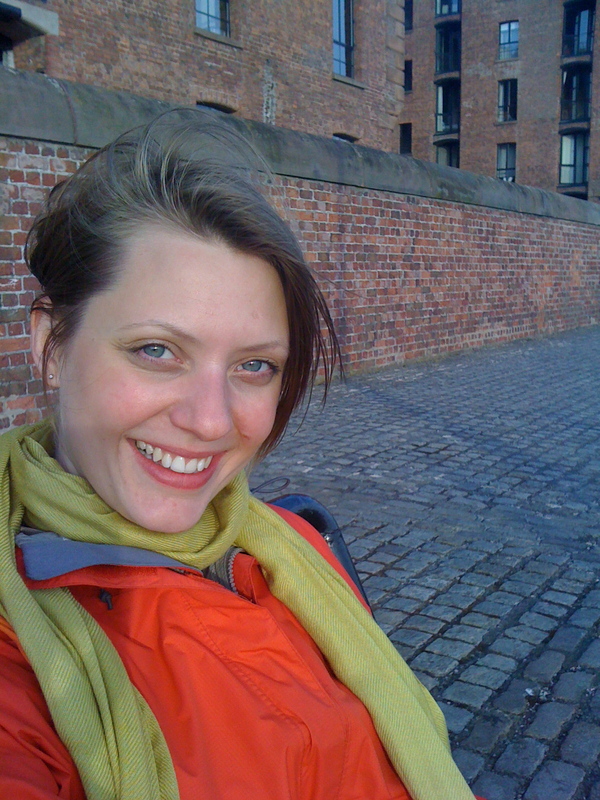 Rachel Brockhurst is CinBA Project Liaison representing the Crafts Council, the national development agency for contemporary craft in England. She has worked within both the public and academic sectors in roles incorporating project management, research and public engagement. Her role in CinBA is to broker connections with contemporary makers. She helps set up the focus groups and interviews, and facilitate dissemination through the Crafts Council. The latter will ensure transfer of knowledge between sectors and benefit the contemporary crafts sector. She works closely with PI01 and PI03. She is also a member of the CinBA steering committee.